This isn't your average park class. 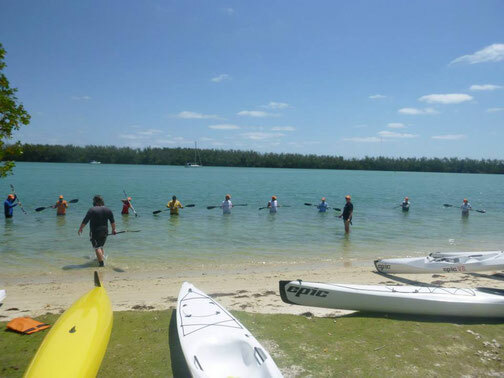 Our instructors have decades of knowledge and experience and are just waiting to pass it on to newbies! 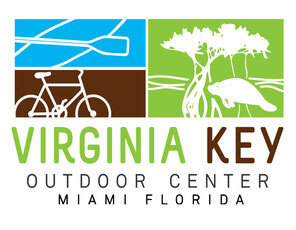 At Virginia Key Outdoor Center we provide lessons for just about anyone whether you are a beginner or not! Check out our many classes listed below! 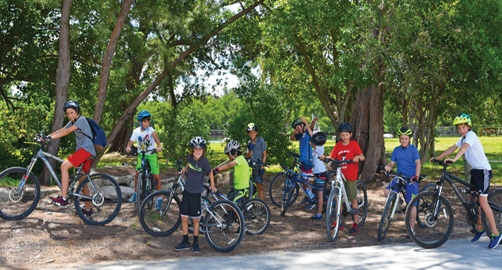 Private 1-hour bike lessons for those seeking to learn the basics! These lessons are by appointment early! 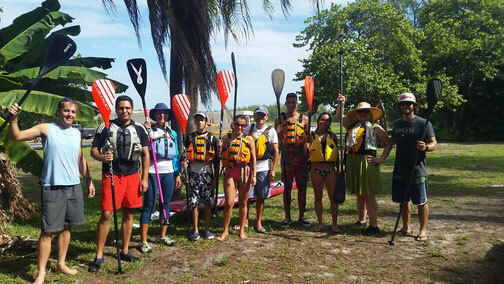 Private and Semi-Private (1.5hr) lessons are available for beginners to advanced stand up paddlers. Our experienced and skilled instructors are ready, and only quality equipment. 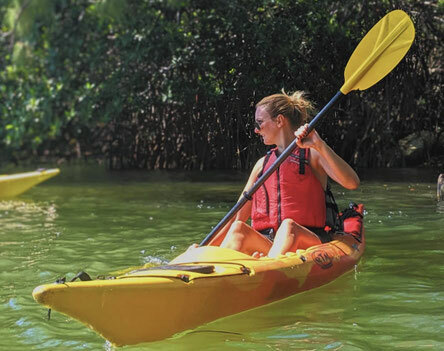 Weighing in at average weight of 28 lbs, 20' long, less that 20" wide, these sleek paddling machines provide their motors (you) with effortless glide over the water.